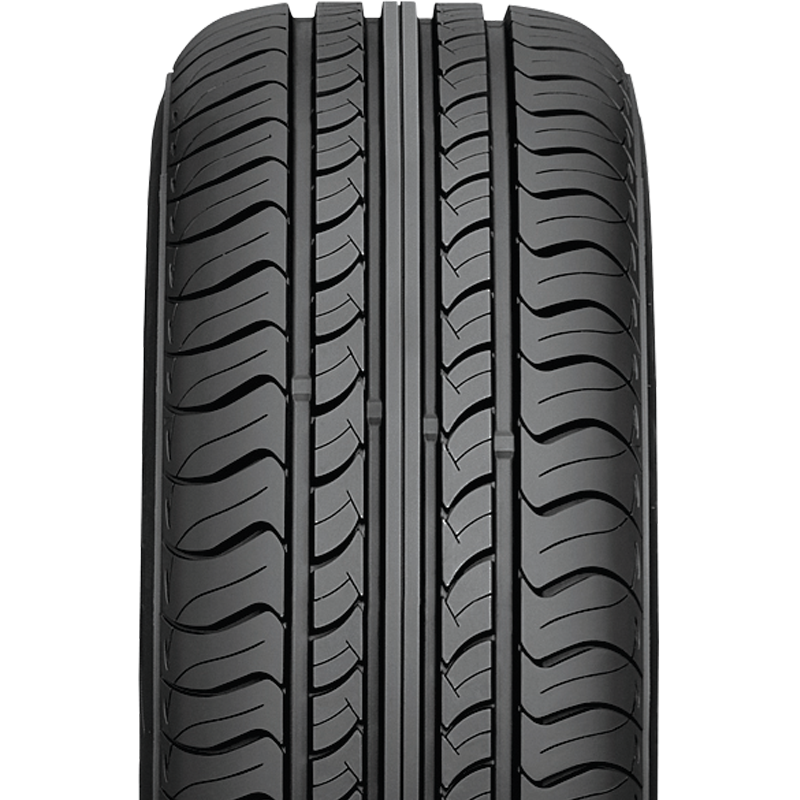 The CP661 has 4 straight wide grooves giving it excellent drainage and wet braking performance. Its centre rib makes it ideal for directional driving stability at high speeds and gives excellent steering response. The CP661 also has 5 random pitch variations to reduce sound pattern noise.